TC Mag writes Scythe has launched two new Slip Stream fans; one 120mm and one 140mm model. Both editions come with manual and automatic speed control and offer a MTBF of 30,000 hours. 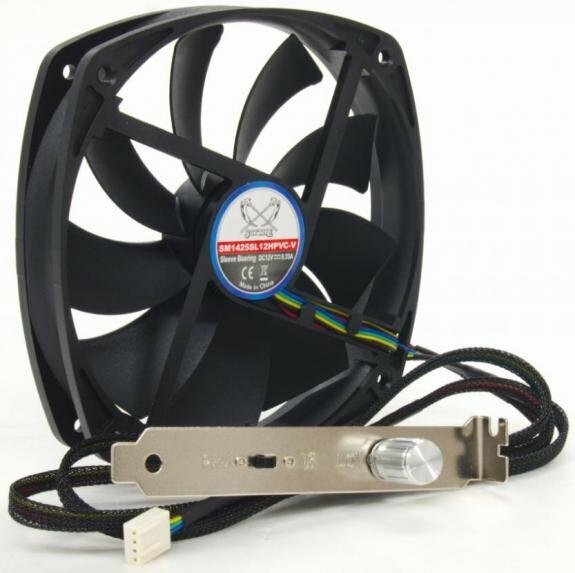 The 120mm Slip Stream 120 PWM Adjustable VR fan is able to work at 470 to 1900 RPM (7.05 - 37 dBA), while the 140mm Slip Stream 140 PWM Adjustable VR, which can fit both in 120mm and 140mm mounting holes, operates at 500 to 1700 RPM (9.6 - 36.4 dBA). 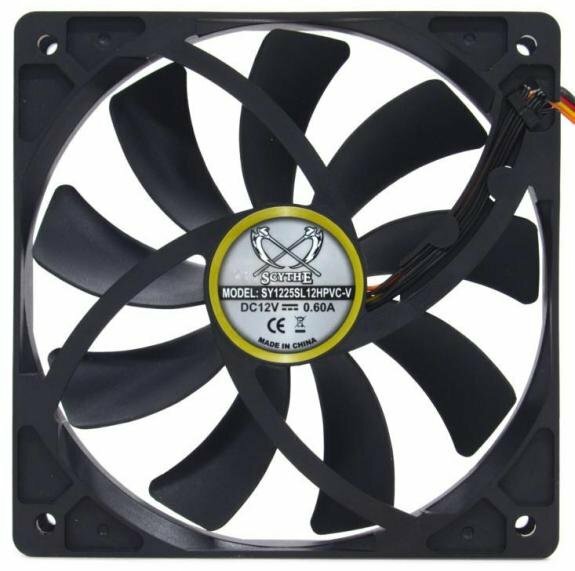 Scythe's 120mm and 140mm fans feature a sleeve bearing and have a recommended price tag of €9.90 (without VAT).